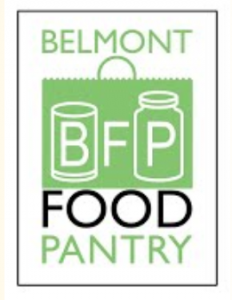 Join us in raising money for the Belmont Food Pantry – You CLICK and WE DONATE! The holidays are a time to be thankful for all that we have and to enjoy good meals with our family and friends. The holidays are also an important time to help others who are less fortunate. 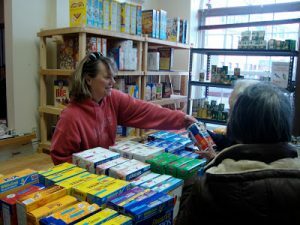 Many in our local community suffer from poverty and hunger, and they rely on the Belmont Food Pantry for food and household supplies. Gallagher Remodeling is also based in Belmont, so these are our neighbors who are in need. For the first 100 people who do this between now and December 15th, we will donate $5 to the Belmont Food Pantry – just in time for the Christmas holiday. Thank you for joining us in helping our neighbors in need!